Are you just dying to record Animoji Karaoke? We've got you covered. 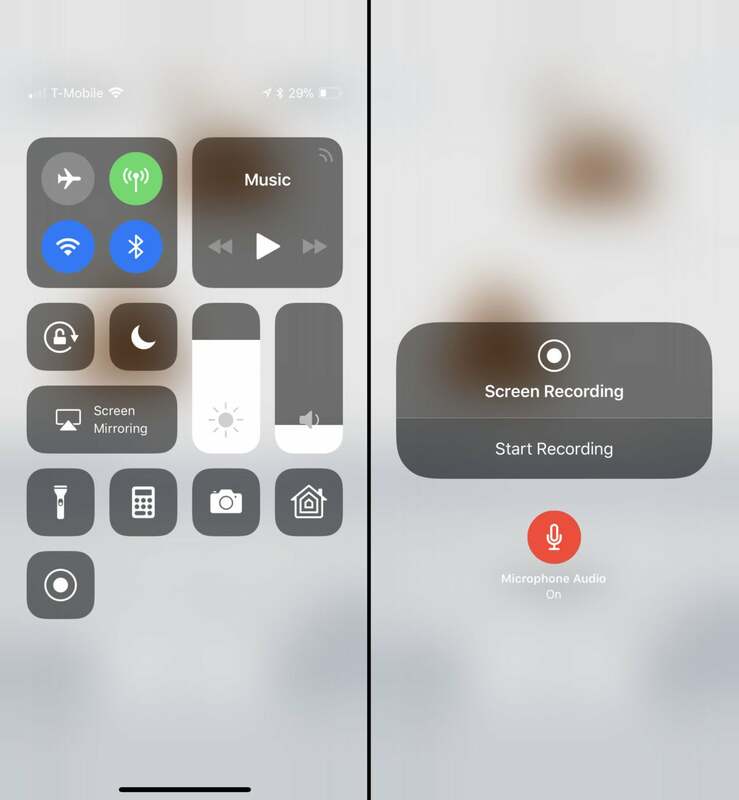 Can I switch Animoji characters after I record? What about stickers. I love iMessage stickers! You sure can! 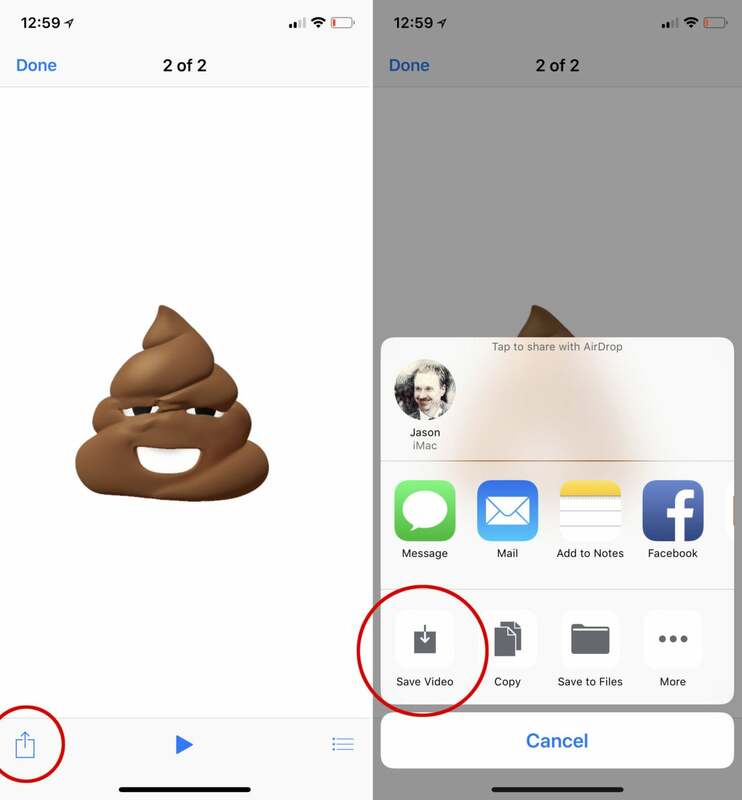 After you record, but before you send, just tap a different Animoji character and it will apply your recorded voice and expressions to that one. 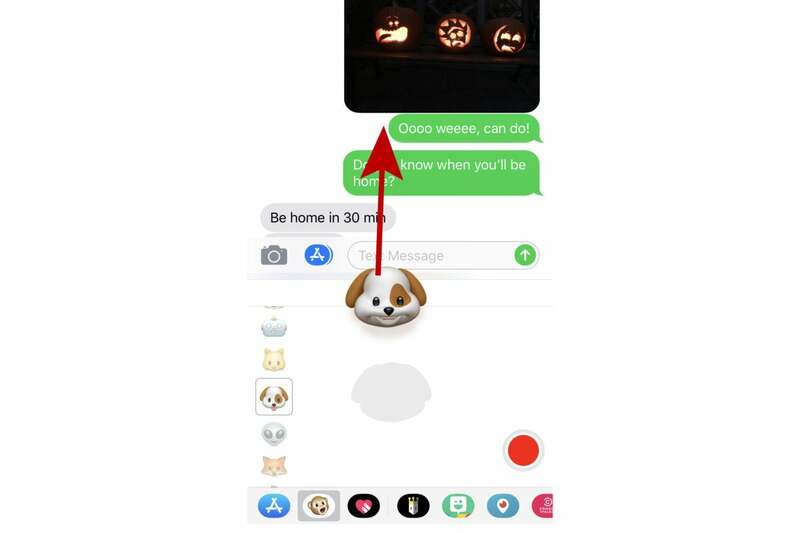 Well lucky for you, you can use Animoji as still image stickers in the blink of an eye. 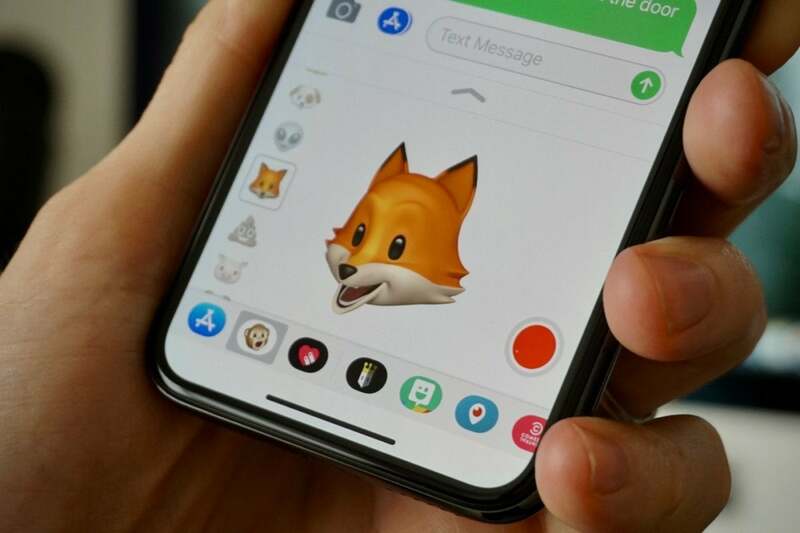 Just bring up the Animoji interface, pick your character, make a face, and drag the Animoji up into the messaging window like you would any other sticker. BOOM. Smiling dog sticker. To use Animoji as a sticker, make a face and then drag it up into your conversation.